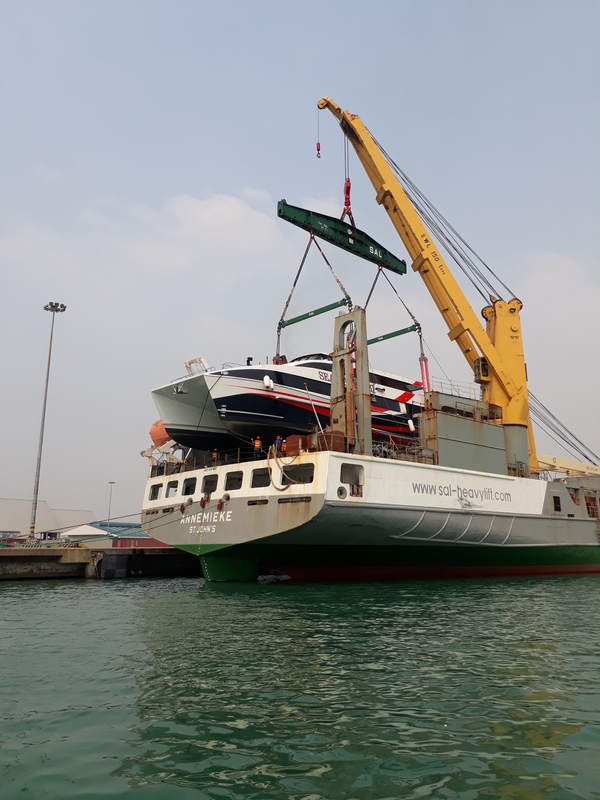 Seacat Ships Co., Ltd. produces high performance aluminium vessels constructed to international standards by our highly trained and experienced construction team. 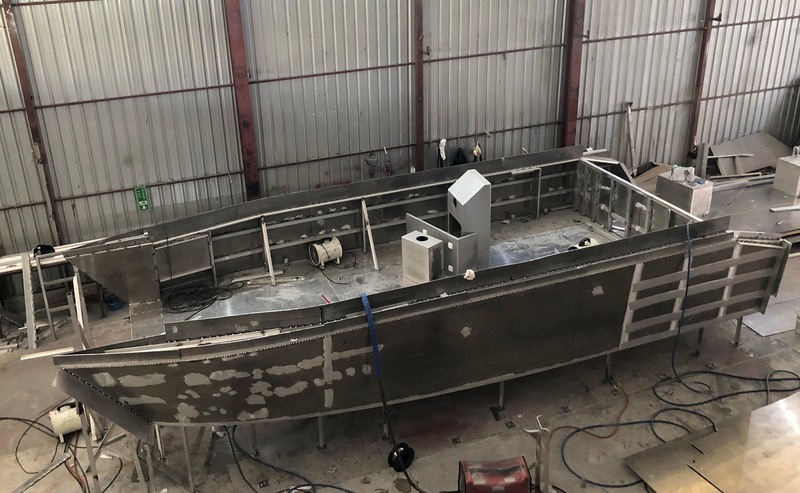 Whilst we specialize in high speed aluminium catamarans, particularly the world renowned ‘Sea Cat’ design, we are capable of building aluminium mono-hull and tri-hull bespoke and client designs. 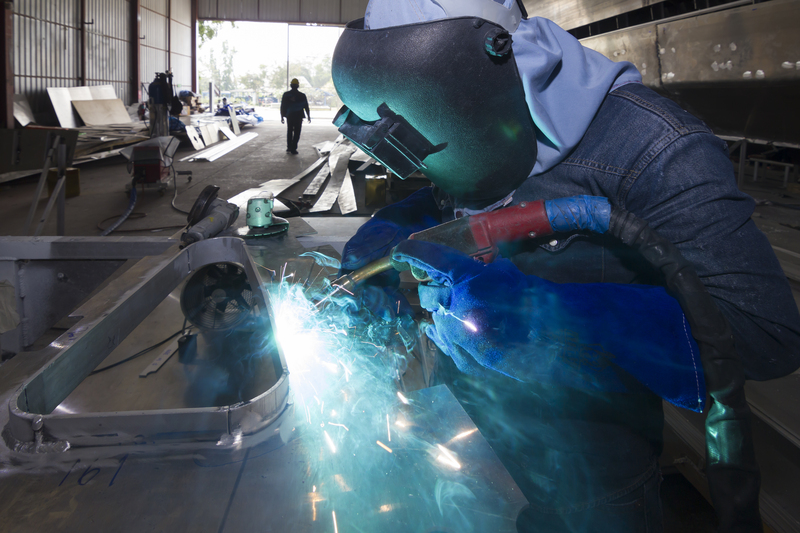 We use Australian ‘state of the art’ technology in association with Australian supervisors. 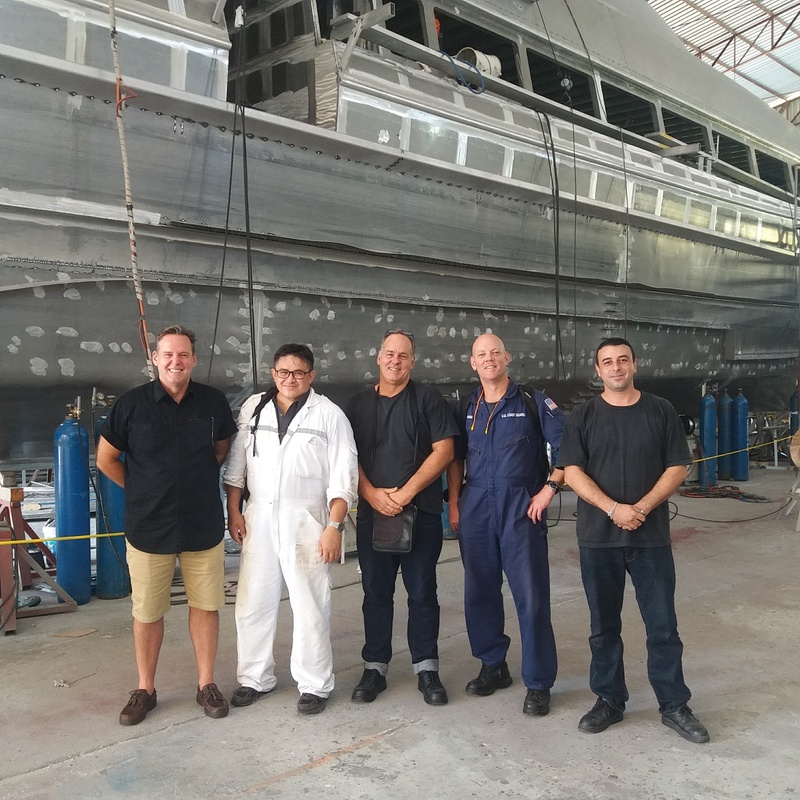 Experience has been gained over 35 years in boat building of vessels from mega yachts to Ferries. 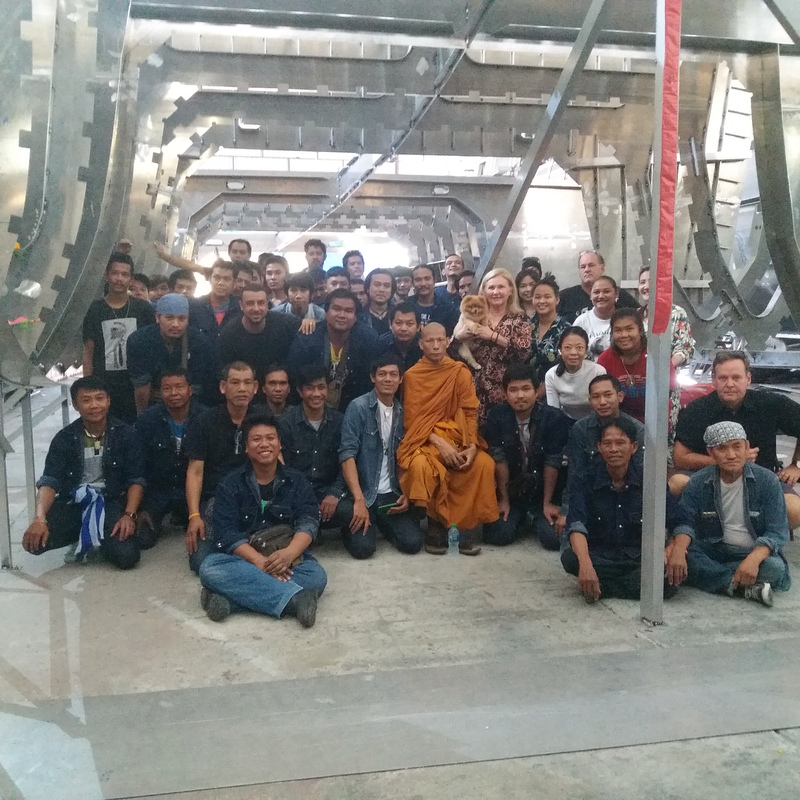 This, combined with our highly trained and skilled Thai craftsman, ensures high quality at a reasonable price. 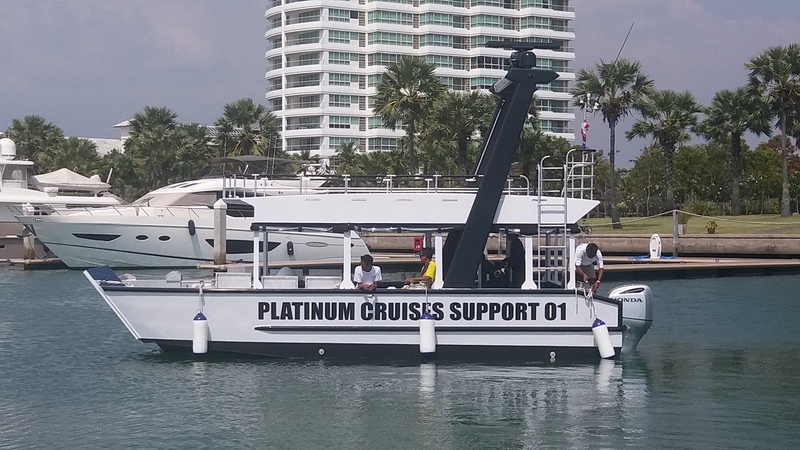 We also provide aluminium fabrication services such as aluminium fittings, gangways and davits, etc. On-site ‘state of the art’ design with boat building facilities, technology and procedures ensures top quality new-builds by: Using the latest in CAD & 3D design systems, adopting computer router cut components, using the latest electronic welding machines, supervising and project managing by the best Australian technicians, building to international standards, currently to Lloyds Register rules (Capable of building to BV, ABS, NSCV standards), BOI approval allowing us to import the highest quality products from around the world duty free, BOI approval allowing export of products duty free. 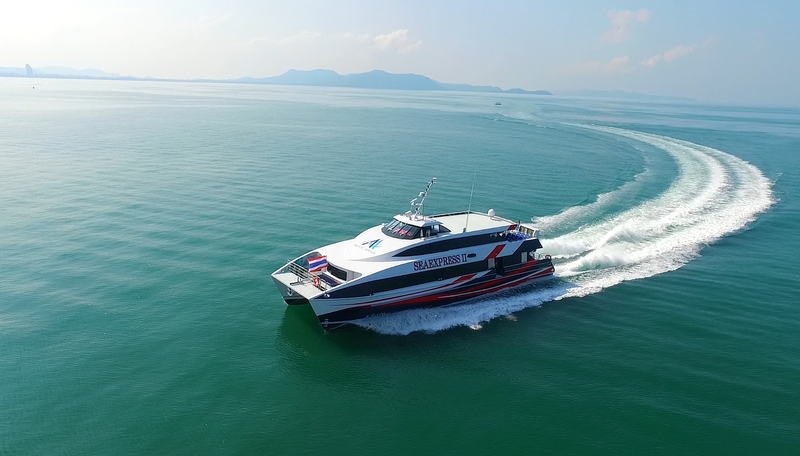 Seacat Ships – crafting high-performance aluminum boats in the heart of Asia. 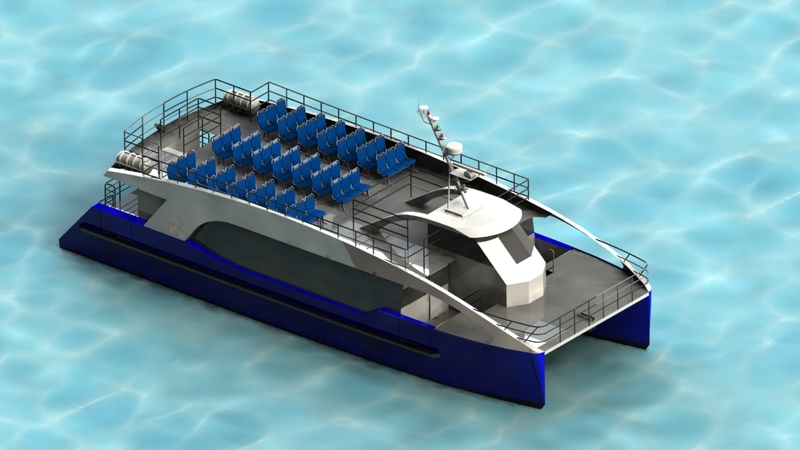 New 29m Coastal Ferry Launched at SeaCat Ships! 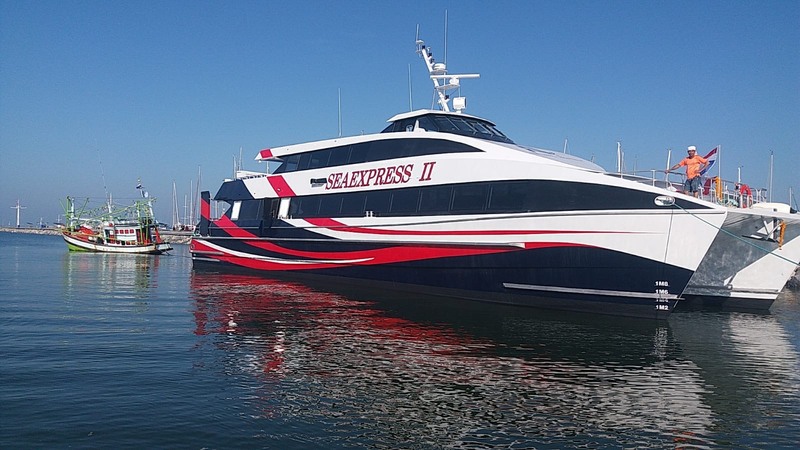 We are very proud to announce the completion of our 29m Coastal Ferry! 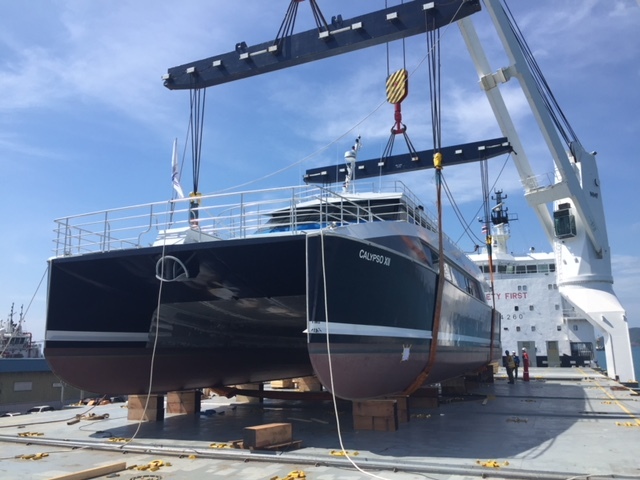 She was successfully launched on the 30th of October and will commence Sea Trials this coming week! 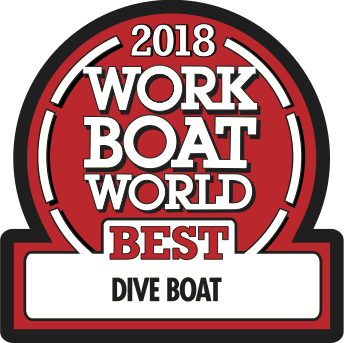 Review of our 29m Ferry in Work Boat World! 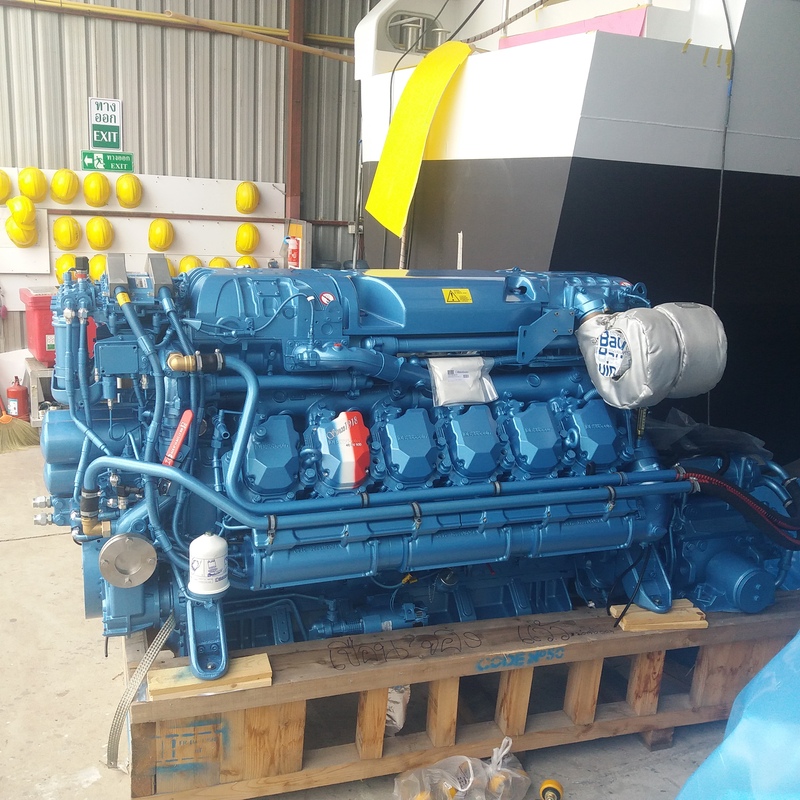 The New engines arrive for our 29m Ferry! 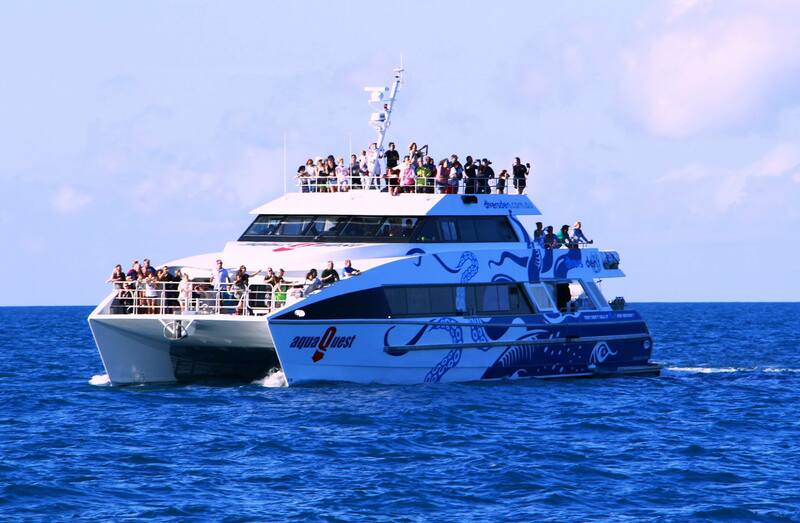 Enter your email address here to keep up with all the latest news from Seacat Ships. 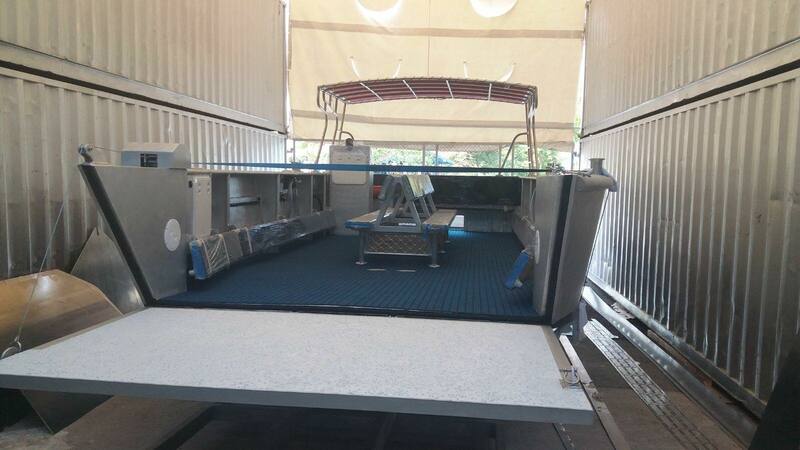 Sea Cats Ships offer a ‘One Stop Shop’ for the design and construction of your aluminium catamaran. 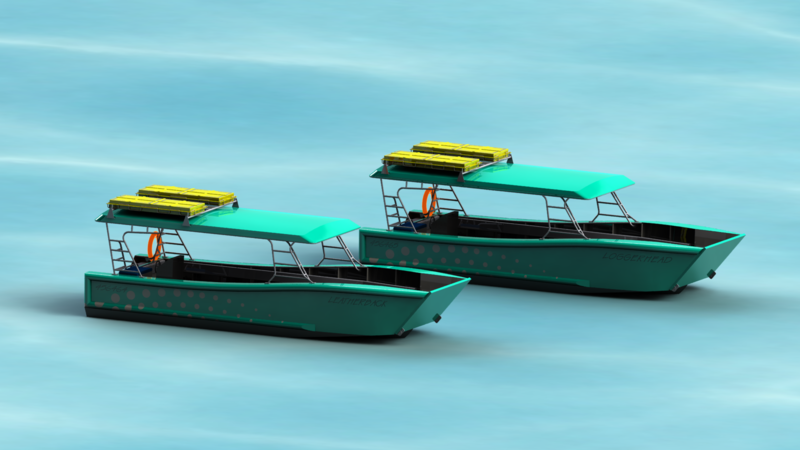 We have access to an extensive range of proven hulls including the famous ‘SeaCat Hulls’ from 6 to 42 metres. 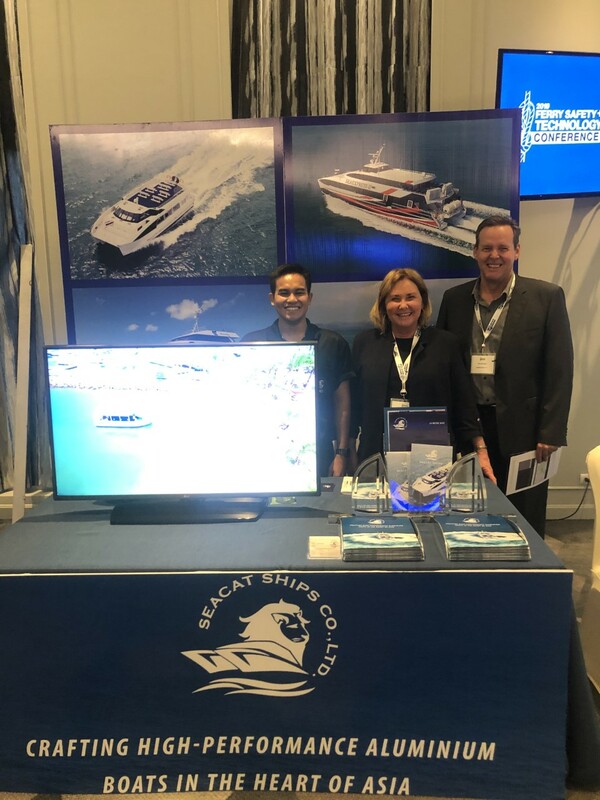 These proven hulls are designed and built “tough” to last a lifetime whether it be a small fishing boat or a larger high speed ferry we can custom design (through our SeaSpeed Design Team) to suit your needs. We take full responsibility for performance and extended warranty giving our customers piece of mind that their requirements will be met without compromise. 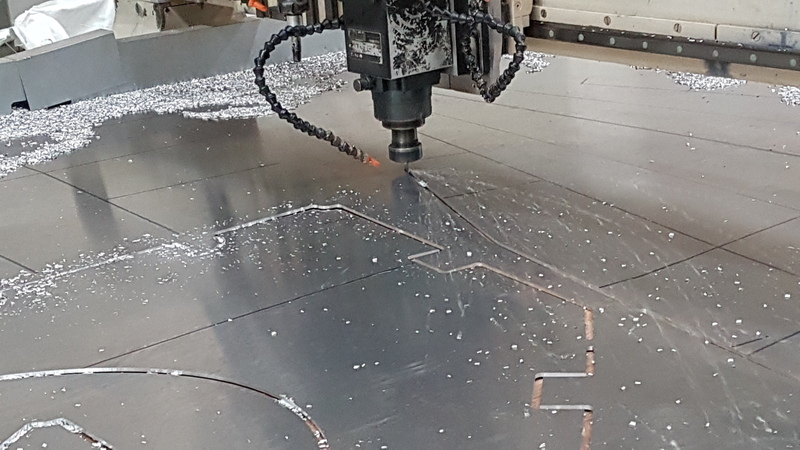 Utilizing the latest in computer aided design programs along with computerized router cutting and pre-processing ensures accuracy and quality. Here are just some of our designs, we have many more for customizing and construction.